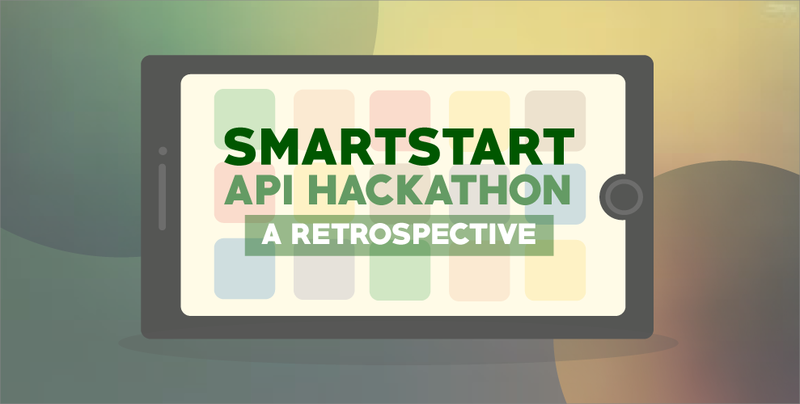 Missed out of the SmartStart API Hackathon? 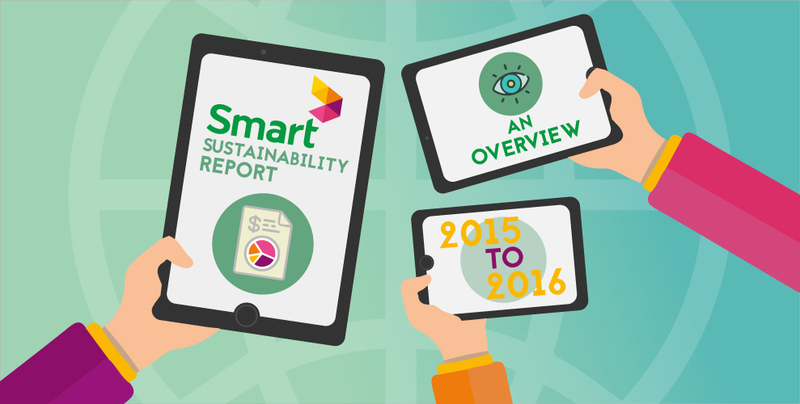 Don’t worry, we have you covered with this retrospective, outlining the innovative event highlights and even the winner of the exciting event! 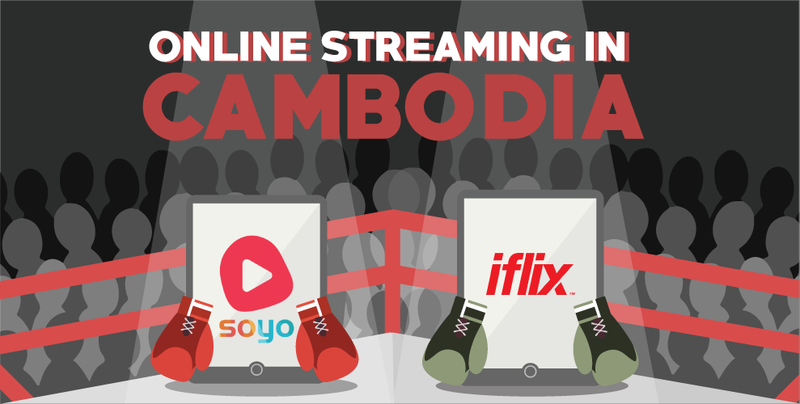 Find out how Soyo and iflix are shaking things up for the Cambodian Online Streaming scene and get a glimpse of what this means for the future of Online Streaming in the Kingdom! 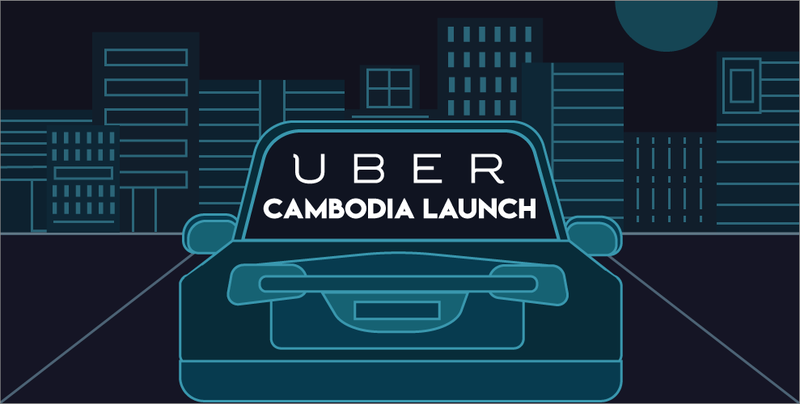 Find out how Ridesharing Taxi App Uber plans to accelerate its growth in the Kingdom! 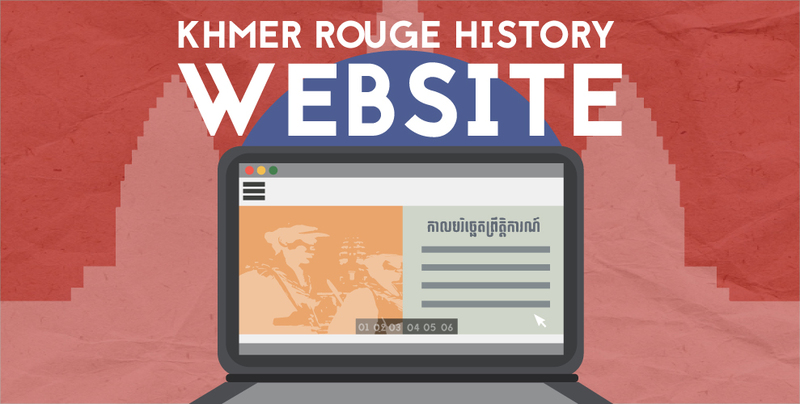 Learn about the Khmer Rouge History with the Documentation Center of Cambodia’s brand new multimedia website.